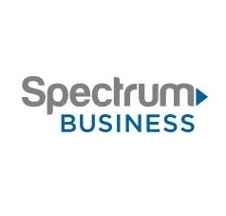 Get the fastest starting speeds for less--100Mbps Spectrum Business Internet is only $44.99/mo for 12 mos when bundled with NO contracts. 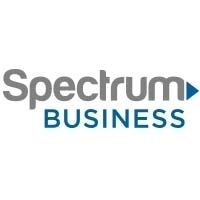 Spectrum Business is improving the way your business does business. Your team can be more productive on more devices than ever before with game-changing speeds from Spectrum Business. Get a great low price on starting speeds of 100Mbps--that's 4X faster than 25Mbps DSL. All with NO contracts, NO hidden fees and NO added taxes. Call now for the best deals for your business.